with the standard Arduino SD card library. output its contents to the serial port. When I check the SD card in the computer, it creates a LOG.txt despite the program code is File dataFile = SD.open("log.txt", FILE_WRITE); Basically, looks like is case sensitive. The word hello is also present in the created LOG.txt file. Looks like that for some reason is not closing the file after writing on it and then cannot open it again? I also check the example provided in this forum and the result is that the card is OK but the test.txt file is not created in the card. So when I plug the card in the computer, there is nothing there. Does anyone knows what am I doing wrong? In that post there is also a sketch that will write to the card. Although we haven't tested it with this module it should work fine. So I would suggest giving that a try. How would I go about reading individual lines of the SD card of varying length? (From 9 to 12 characters) I'd imagine I can use a break variable when I save the data then use the Seek() to choose the line to read? But I'm not sure how to tell it to stop reading at the break variable. Or is there a readLine() method of some kind which I can use? 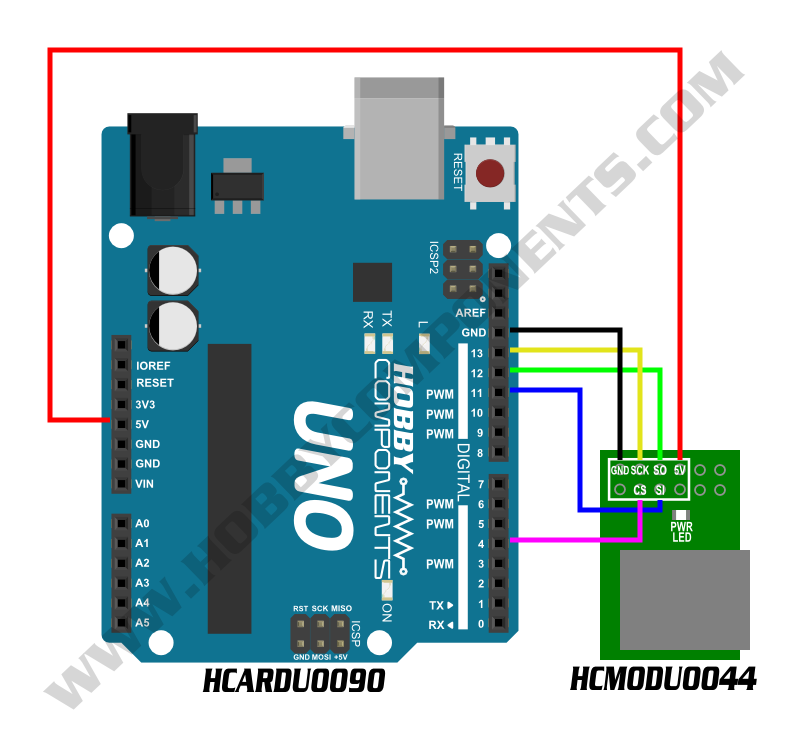 Hello, I have a module HCMODU0044 and I would like to ask how can I play music from the SD card?